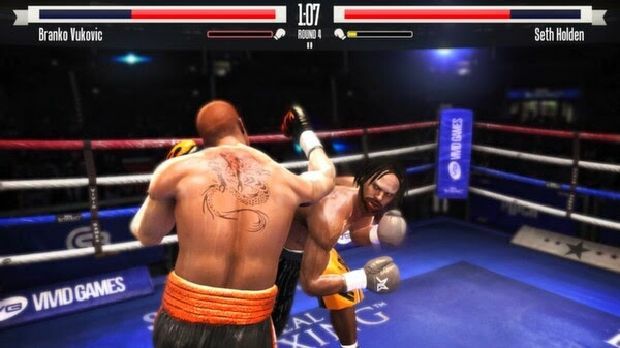 Real Boxing™ brings you the most exhilarating, no holds barred boxing experience ever seen on Steam. 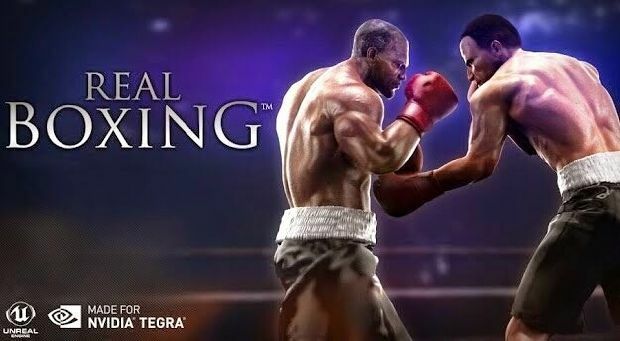 Featuring ultra-realistic motion capture from real boxers, with amazing graphics built using the powerful Unreal Engine, you’ll be sure to feel every hook, jab, and uppercut. 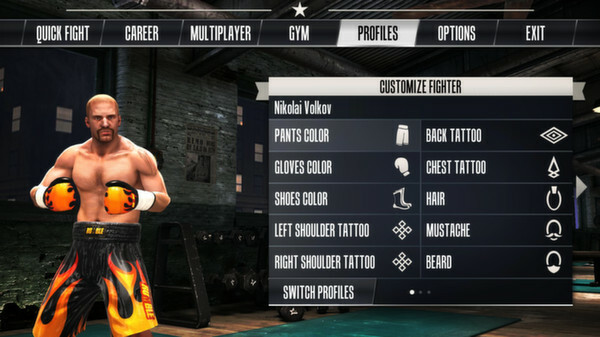 Train your fully customizable boxer and seek glory in career mode, or duke it out with other players in a deep and satisfying local and online multiplayer modes. 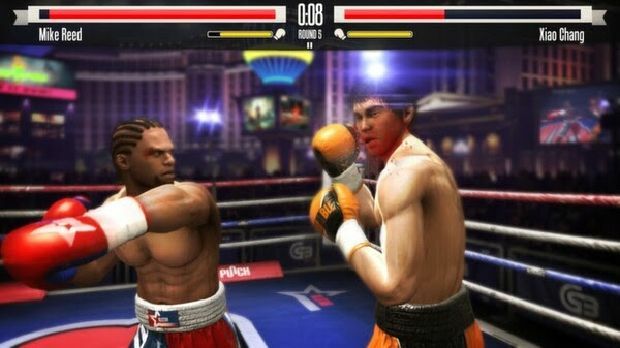 Whether on a keyboard, or using a controller, Real Boxing plays just as great as it looks, delivering the ultimate boxing experience on Steam. Download Real Boxing Today! Copykan file yang ada dalam folder CODEX ke folder instalan game,replace!! !